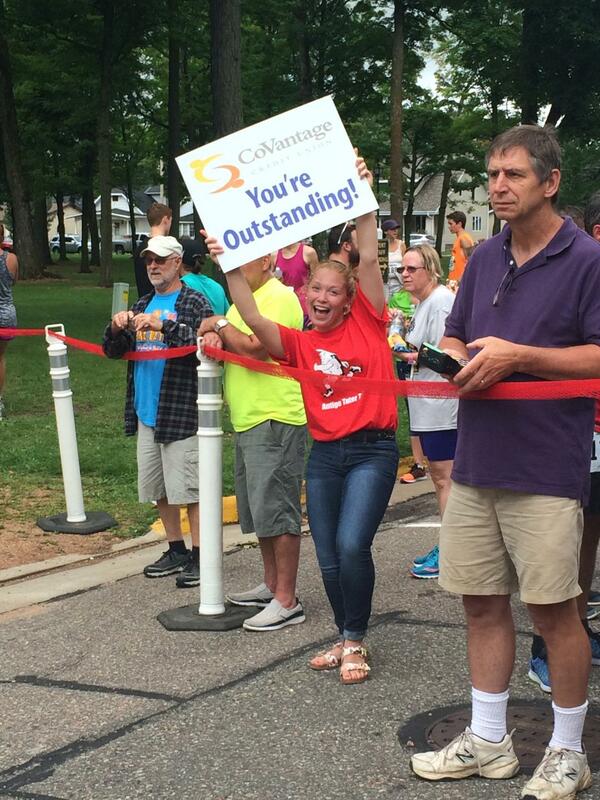 Family-friendly event with races for all ages: take part in the one mile run, 4 mile walk/run, or 10k run! 10k has paved streets and country roads with short section of gravel. 4 mile and 1 mile have paved streets. Chip timing, split times, mile markers, and water stations provided (no water stations on the 1 mile). 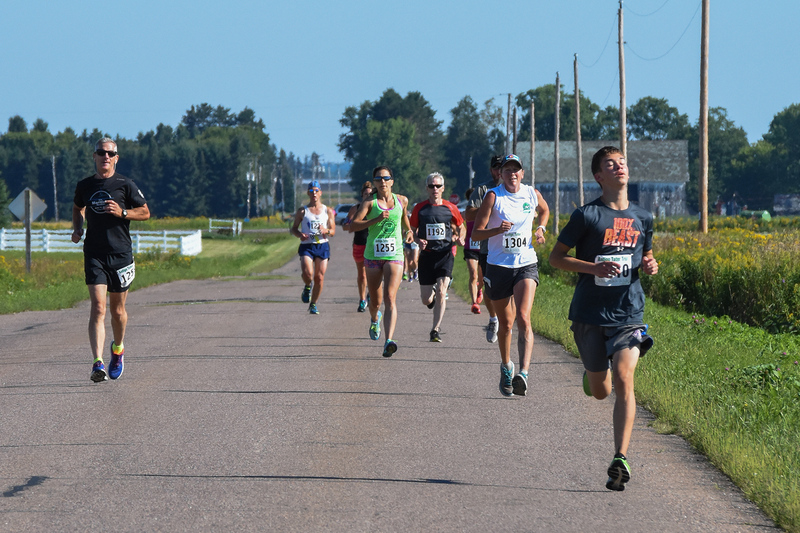 All races start and finish at Antigo City Park, located 4 blocks east of Highway 45 on 8th Avenue. 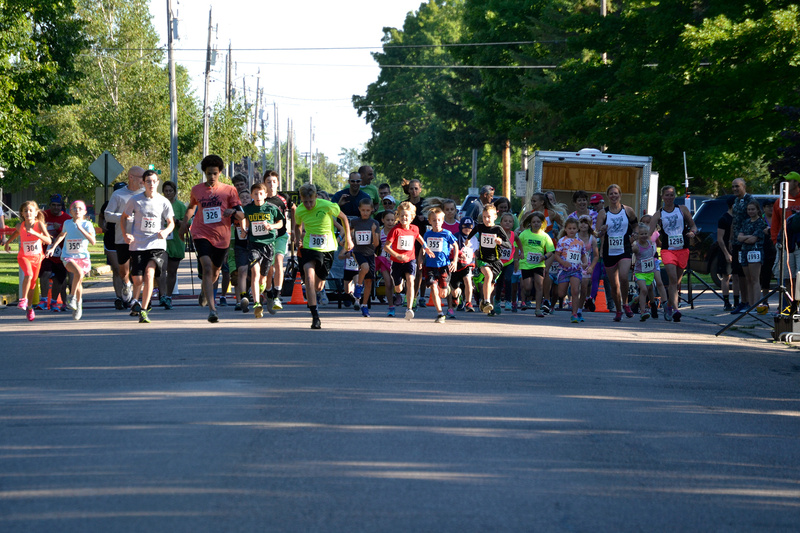 Funds raised support Antigo track and cross country teams, along with other youth organizations. 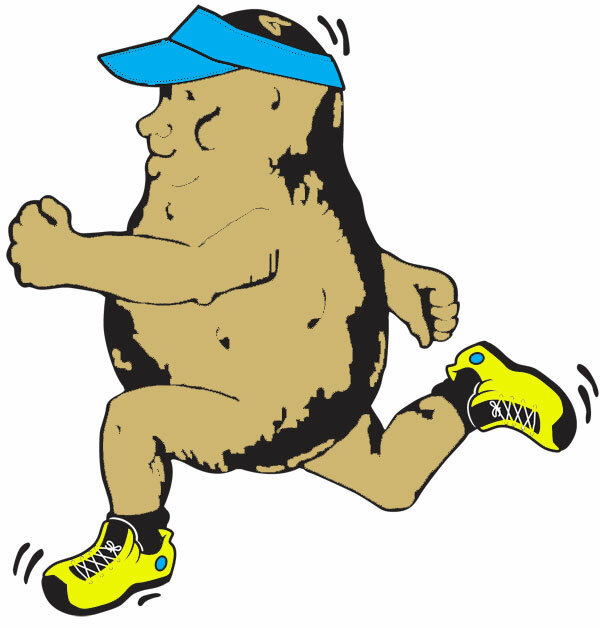 10k and 4 Mile registration includes a tech shirt and 5lb bag of potatoes. Online registration ends Wednesday August 7. Beginning Thursday, August 8, registration is $30 per participant for 10K run and 4 Mile run/walk.